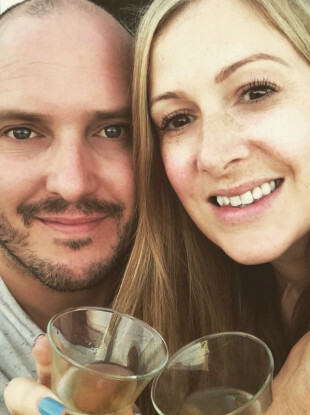 Rachael Bland said she had just days to live on Monday. BBC RADIO PRESENTER Rachael Bland has died at the age of 40. Just two days ago, Bland took to Twitter to announce that she had just days to live. She had incurable cancer. A statement released by her husband and son today said: “Our beautiful, courageous Rachael died peacefully this morning surrounded by her close family. Bland was a news presenter on BBC Radio 5 Live. Diagnosed in November 2016 with triple negative breast cancer, she appeared on the podcast You, Me and the Big C talking about her experience. She found out her cancer was incurable in April. Writing in the Huffington Post yesterday, she said the outpouring of love she experienced in recent months was “overwhelming“. Responding to her death, BBC Director General Tony Hall said: “Rachael was a popular and inspiring journalist. Everyone has been moved by her courage and dignity. Email “'Inspiring' BBC radio presenter dies from cancer aged 40 ”. Feedback on “'Inspiring' BBC radio presenter dies from cancer aged 40 ”.